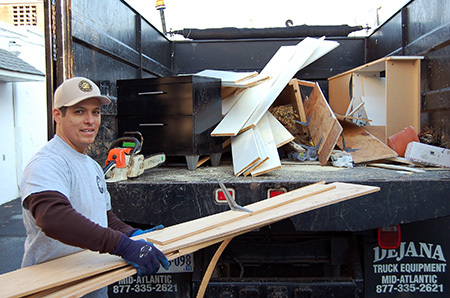 Mack Hauling is a junk removal company serving the Arlington, Virginia area. 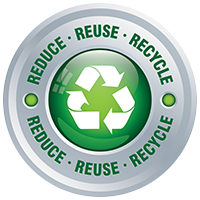 Schedule your pick up by calling us or complete our FREE ESTIMATE request form. We travel regularly down roads including Arlington Blvd., Clarendon Blvd, Wilson Blvd., Washington Blvd., Lee Highway, N. Courthouse Rd, 14th and 15th Street, and Veitch St. Also Quincy St., Old Dominion Drive, Military Rd, Glebe Rd, Georgetown Pike, and more. Satisfied Customers in the city of Arlington including areas such as Colonial Village, Lyon Village, homes and businesses near the Courthouse Metro Station area, Virginia Square, Woodlawn, Donaldson Run, Mt. Vernon, Old Dominion, Rivercrest, Chain Bridge Forest, Arlingwood, Langley Oaks, Stafford, Albemarle and all surrounding communities and areas.